Would you like your business featured on an authority site with a do-follow link? Then this hourlie is custom-made for you. 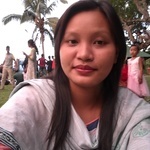 I will write and publish a guest post with a relevant anchor text and do-follow backlink to your website on Gurufocus.com. 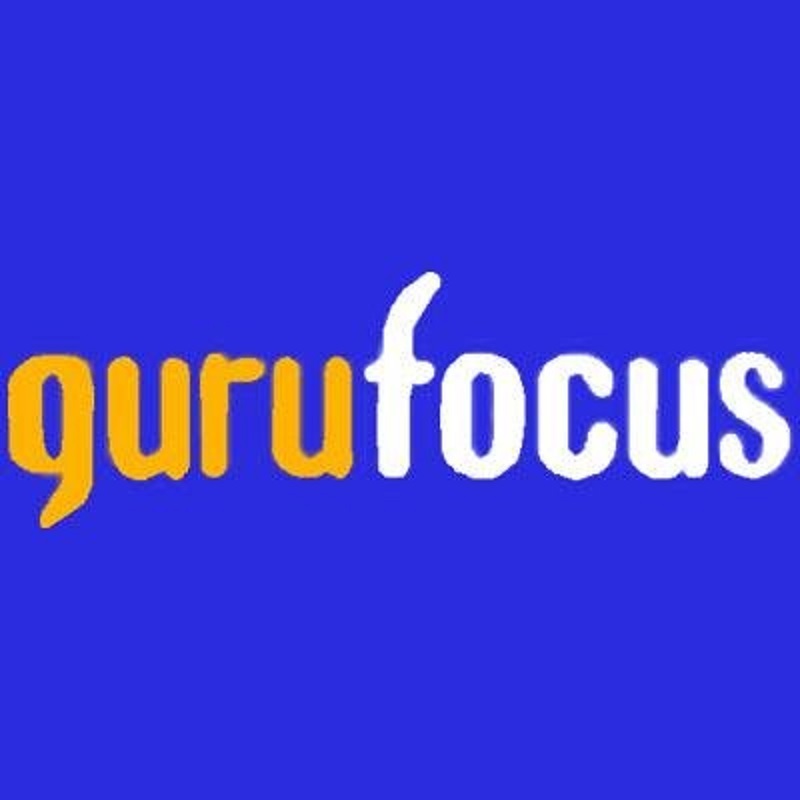 GuruFocus is a popular website in the financial community and it features businesses and companies from all walks of life in the perspective of investing. Kindly note that the turnaround for this hourlie is 5 days. After getting the initial instructions from you, expect the written article to show up in your inbox within two days, after which you will have 24 hours to review and make suggestions. Publication takes 1-2 days after submitting to editorial. I cannot accept sites in the following niches: gambling, dating, and adult. If you have any questions, feel free to contact me. I will be happy to help. I need the following from you (client).